After released Vocaloid Song TRIANGLE LOVE. 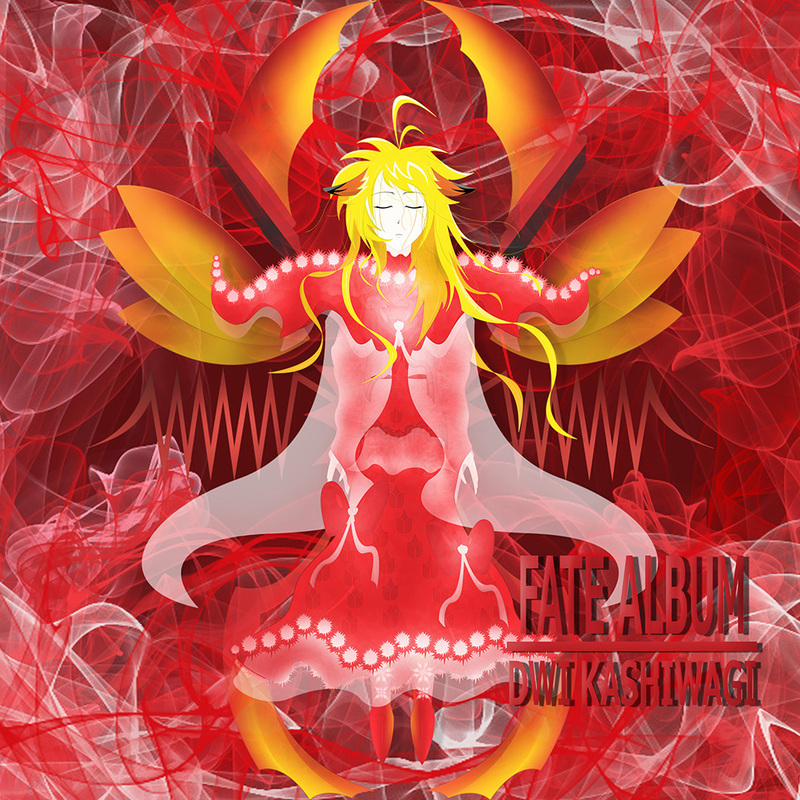 Now, Dwi Kashiwagi will be planning release Second New Album. And, about Languange, will be using Indonesia or Bahasa. In this Album, will be different. Especially on singer style. Certain will be 100% accurated. Vocal Bank will using SeeU (Yes, just her can did it). And, for now, he was finished released of half of this Abum. And, after finished all of Tracks, he will make some Short Ver. Then please wait its for release.